This coming December and January, Quark Expeditions passengers on select Antarctic voyages will have a unique opportunity to witness polar preservation research in action. Dr. Tom Hart, Junior Research Fellow at the University of Oxford, will join Quark Expeditions on the Antarctic Explorer and Scotia Arc trips to continue his research for the Penguin Lifelines project. Founded by Hart, Penguin Lifelines is a collaborative effort between Oxford University, ZSL, Oceanites, Stony Brook, the British Antarctic Survey and Woods Hole Oceanographic Institute. Hart and his team set out to explore threats to the global penguin population, to identify risk factors, inform policy, and educate the public on the impacts of climate change, fisheries and other issues on the declining penguin population. "Climate change and fisheries are the greatest threats to date. The impact of fisheries is under-researched, in my opinion. We know a great deal about climate change, but not as much about how the fisheries are interacting with this," Hart said in a recent interview with Quark Expeditions. "The loss of sea ice has reduced the prey availability for penguins at the same time as fisheries are increasing and we're not really sure how much the fishery is damaging penguins." Travelling with Quark Expeditions allows Dr. Hart to access many more sites than otherwise possible. "We've tried to reduce the field work we do to something we can achieve within 3 hours. We go around and pick up feathers and samples and use those for DNA and stable isotope analysis," he explained. 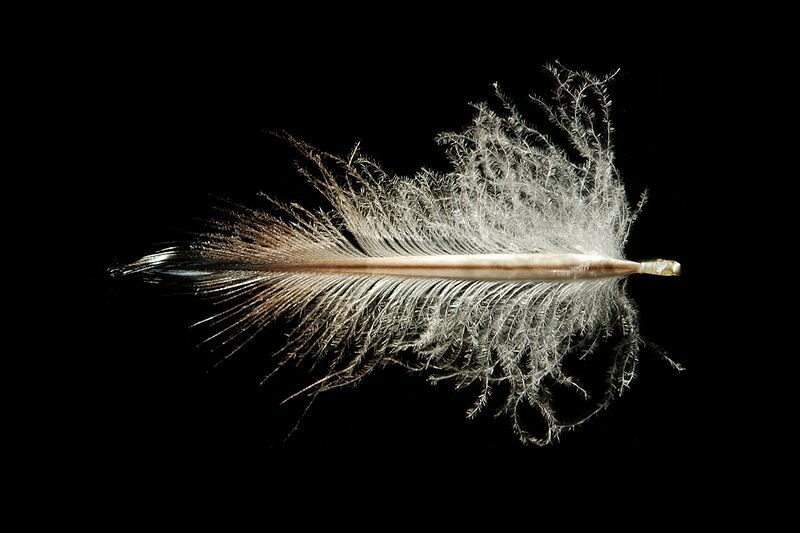 Feather printing is a standard technique in his research and works in the same way as human forensics. Hart said, "What we're doing is getting large numbers of samples. Penguins shed feathers every year, so the samples are lying around everywhere. By analyzing these, we can see which colonies interbreed, how they move geographically over time, etc." He and his team have also scoured museums the world over, looking for samples from the heroic years of exploration. "We've been finding feather samples from those expeditions by Shackleton, Robert Falcon Scott and others, then comparing them to today," he explained. This has vastly increased their depth and breadth of knowledge on how penguins have been affected by climate and human factors over a greater period of time. Another important task for Dr. Hart in his field work is the installation of cameras around Antarctica, and exchanging cameras that are already in place. His team has been tracking and monitoring penguin populations across the seventh continent for several years already. Now, with the launch of their 'Penguin Watch' website, polar-passionate people around the world can help participate in their important research. 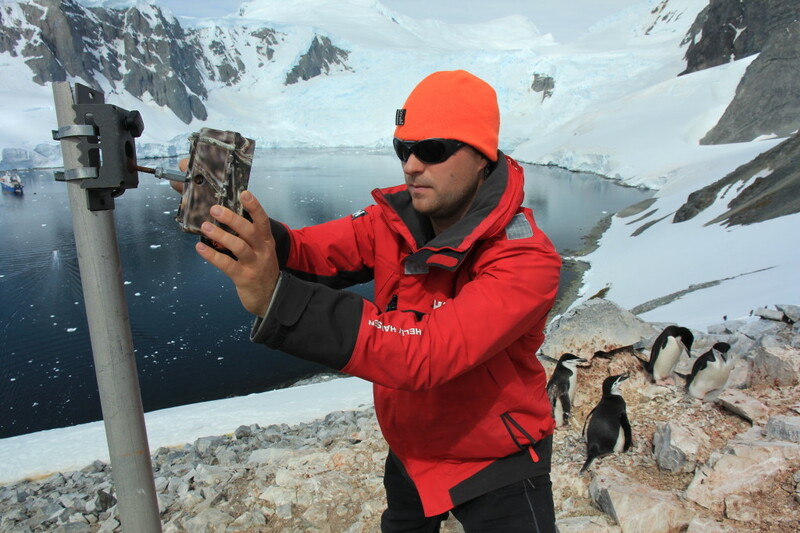 Penguin Lifelines has approximately 60 cameras set up on the Antarctic Peninsula and outlying South Atlantic islands. An Australian group has an additional 40 cameras in different areas. "The increase in data we've been able to collect is phenomenal," Hart told Quark. "We now monitor more sites together (with the Australian group) than all of the rest of the Antarctic treaty countries together." With that increase in monitoring comes a mass of data that Penguin Lifelines needs help in evaluating. 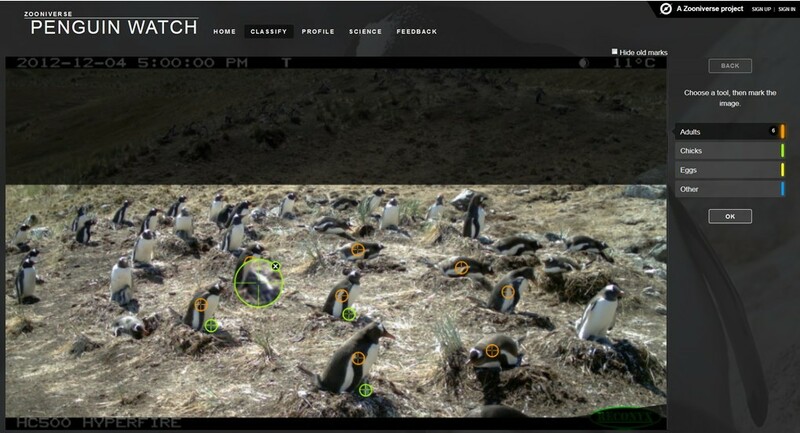 Their 60 cameras collect still images over the course of the year; penguins must be identified and counted in those pictures. The new Penguin Watch website enables members of the public to view and tag the images collected by the Penguin Lifelines group. Participants can visit the website and tag adult penguins, chicks and eggs in each image. "This helps us identify and count the penguins," explained Hart, "but it also teaches our computer systems how to recognize penguins in still images for future use." The project also has one live webstreaming camera currently in testing. Dr. Hart is looking forward to visiting the Scotia Arc, from the tip of South America to the Antarctic Peninsula, as well as the Falkland Islands and South Georgia. "All of these islands are teeming with wildlife," he said. Indeed, penguin encounters are one of the once-in-a-lifetime experiences that make Antarctic expeditions so incredibly unique. "We're tracking Gentoos, Chinstraps, Kings and Macaronis," Hart said. 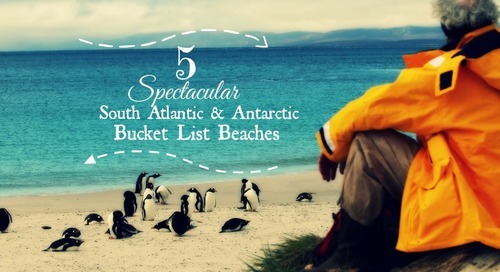 "As you get further South, you encounter more Adelie penguins, as well." 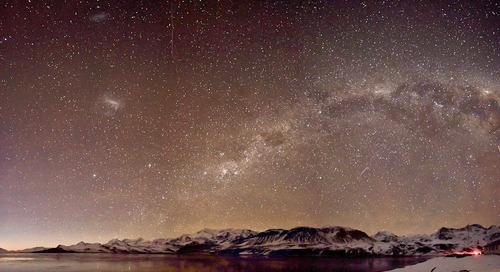 One of the things he's most excited about this year, he said, is visiting the South Sandwich Islands with Quark. 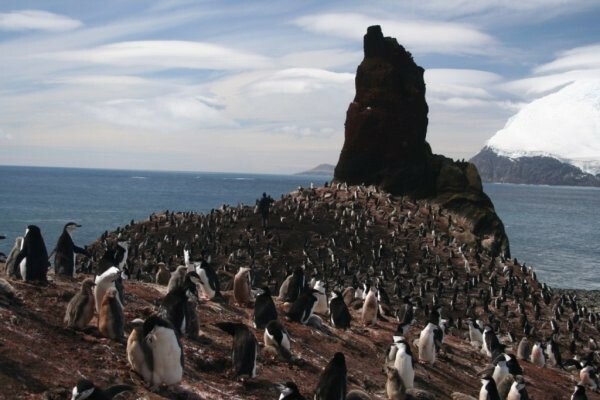 "They have the biggest penguin colonies on earth and are almost never visited," Hart explained. "I've been there twice – we took a yacht and went around and counted penguins and got samples, but that was about 5 years ago. We'll be leaving cameras there as well and collecting the two we had left." We're ecstatic to have Dr. Hart join us once again on Quark Expeditions cruises (last year, he joined us as an Expert-in-Residence). The important work he and his team do helps to further our collective knowledge of how penguin colonies live and grow – and the challenges and risks they face. It is through this understanding that people and organizations from around the world can help protect our penguin population for generations to come. To participate in this exciting research project as a "citizen scientist," visit the Penguin Watch website and get started! To learn more about the expeditions Dr. Hart will travel with this coming season, see our Antarctic Explorer and Scotia Arc expeditions.